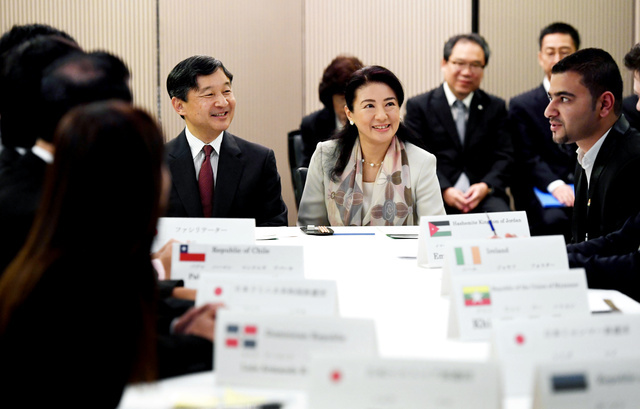 On 27th September, HIH Crown Prince Naruhito and HIH Crown Princess Masako attended the International Youth Conference took place in Tokyo and observed the discussions by the participating youths. 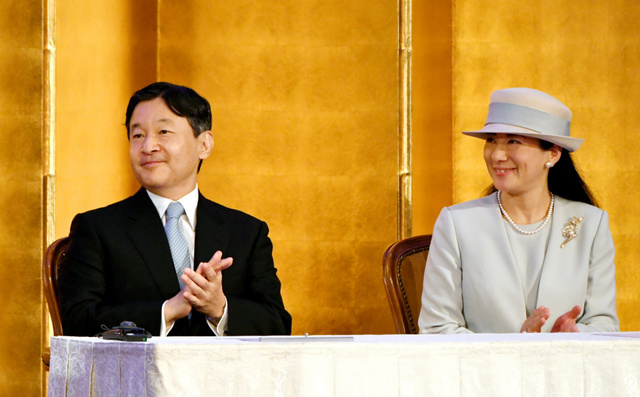 On 23rd September, HIH Crown Prince Naruhito and HIH Crown Princess Masako attended the ceremony to commemorate the 70th anniversary of the establishment of Big Brothers and Sisters Movement which supports the self-support of juvenile delinquents took place in Tokyo. 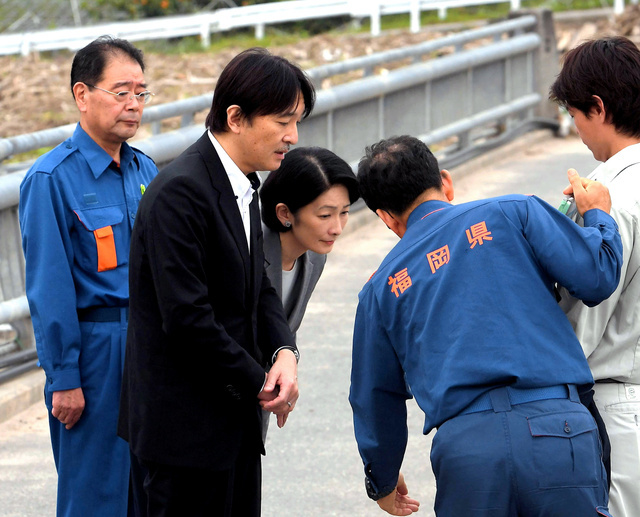 On 21st September, HIH Prince Fumihito and HIH Princess Kiko visited Fukuoka Prefecture and inspected the area affected by the heavy rain in July. 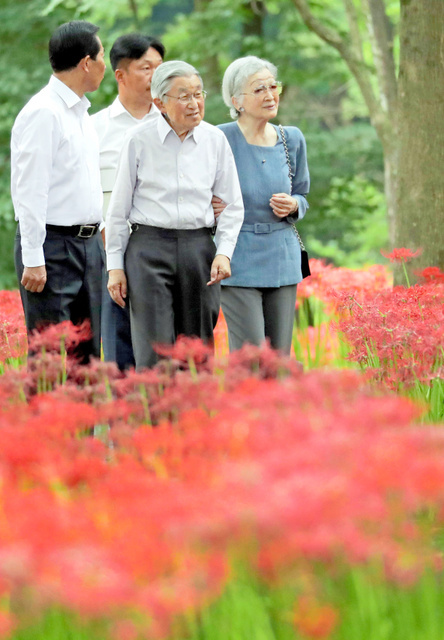 From 20th September to 21st September, HM Emperor Akihito and HM Empress Michiko privately visited Saitama Prefecture. 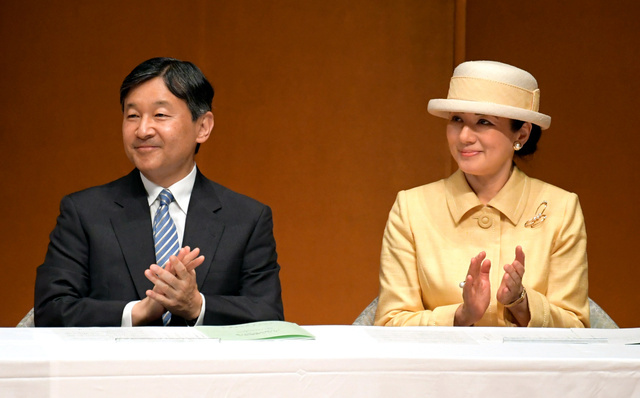 Their Majesties visited Koma Shrine and Kinchakudamanjushage Park in Hidaka City. 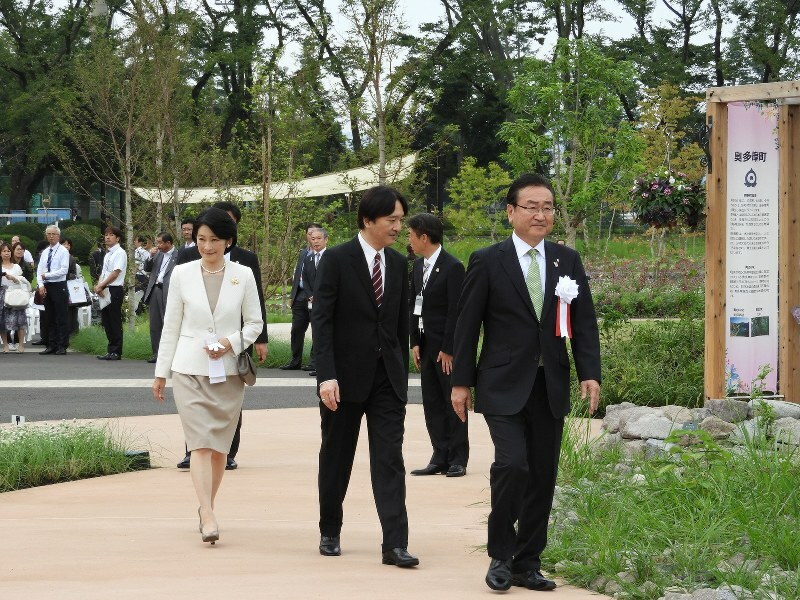 On 20th September, HIH Prince Fumihito and HIH Princess Kiko of Akishino attended National Urban Green Fair took place in Tokyo. 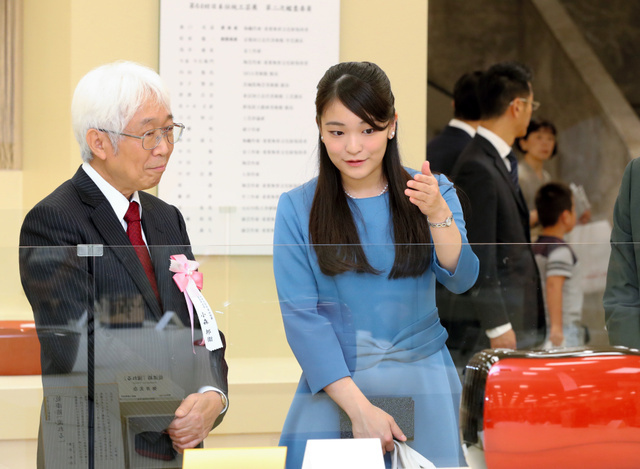 On 20th September, HIH Princess Mako of Akishino visited the 64th exhibition of Japanese Traditional Crafts and the Commendation Ceremony took place in Tokyo. 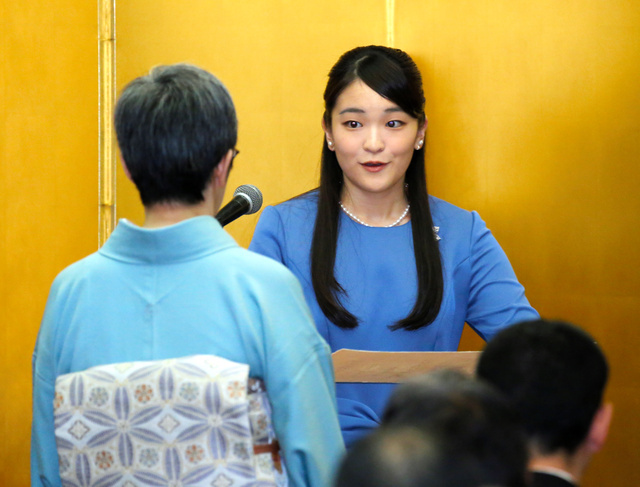 HIH Princess Mako is the President of Japan Crafts Association. 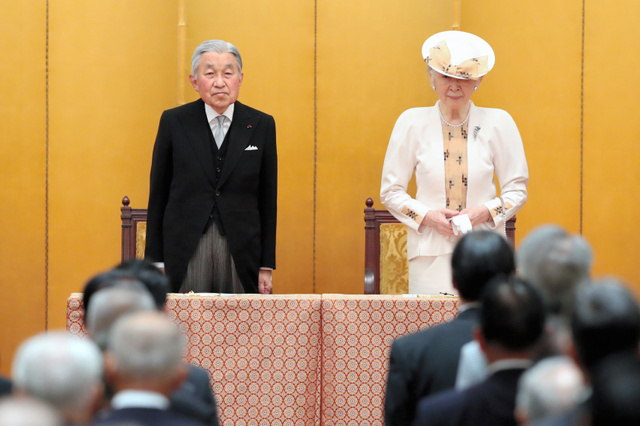 On 19th September, HM Emperor Akihito and HM Empress Michiko attended the ceremony to commemorate the 70th anniversary of the establishment of Japan War-Bereaved Families Association took place in Tokyo. 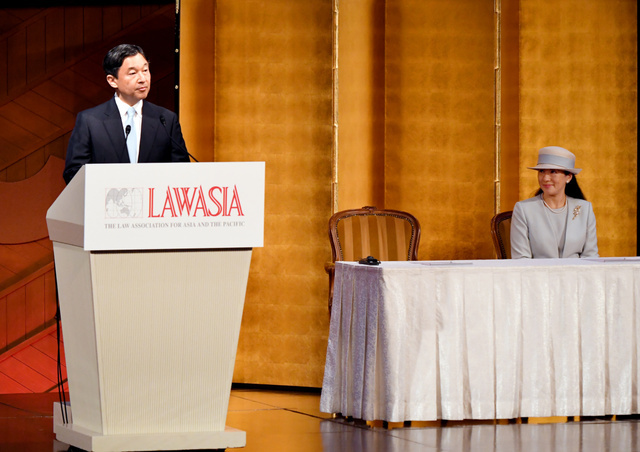 On 19th September, HIH Crown Prince Naruhito and HIH Crown Princess Masako attended the opening ceremony of LAWASIA (The Law Association for Asia and Pacific) took place in Tokyo. 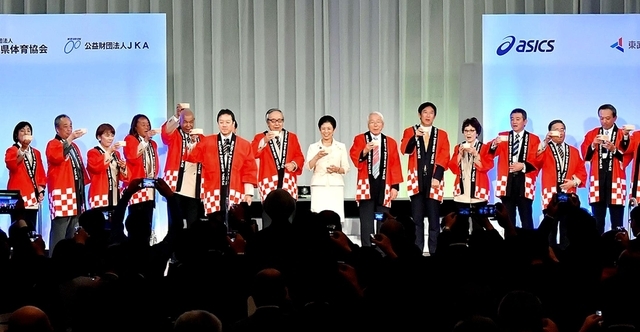 From 15th September to 16th September, HIH Princess Hisako of Takamado visited Hyogo Prefecture to attend the opening ceremony of Sports Masters Japan 2017. 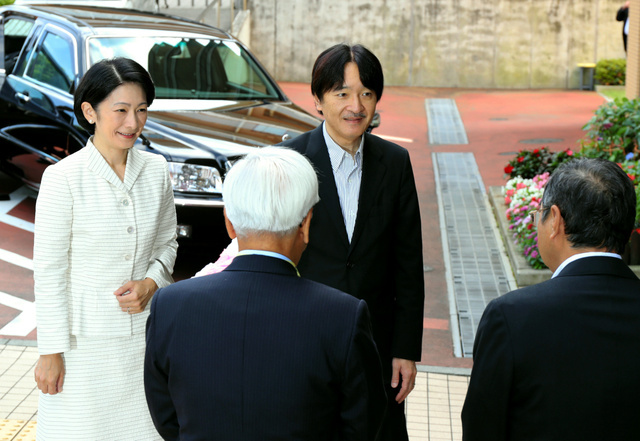 On 15th Septmeber, HIH Prince Fumihito and HIH Princess Kiko of Akishino visited the facility to support the job of the aged people. 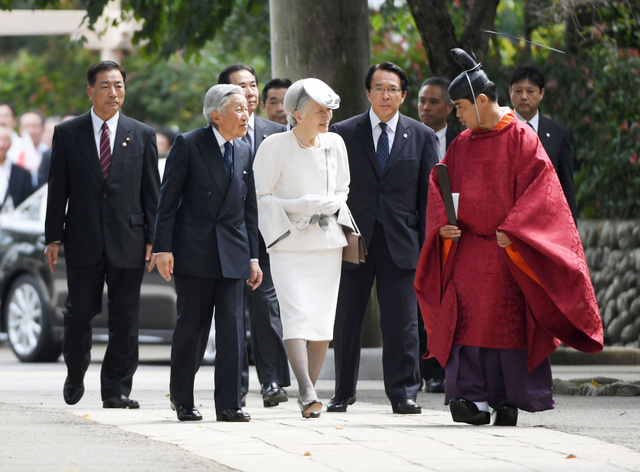 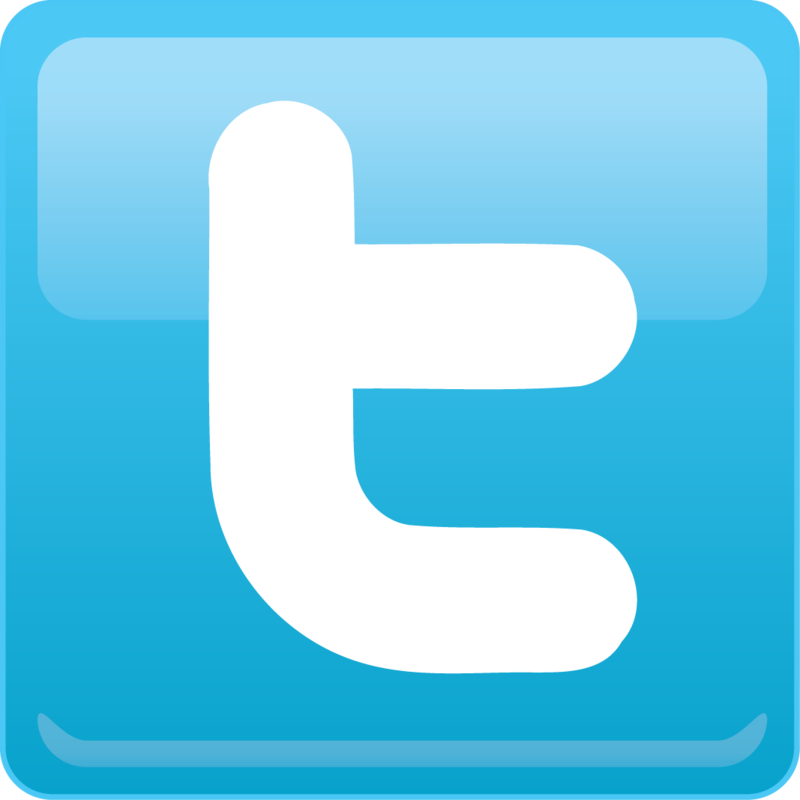 In Japan, The 3rd Monday in September is the Respect-for-the-Aged Day, the National Holiday. 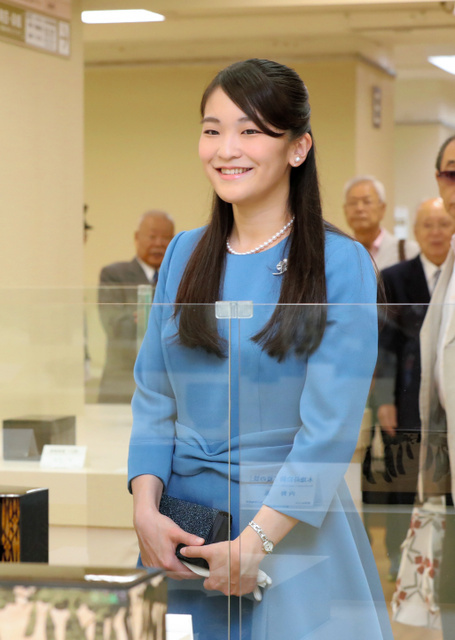 The members of Imperial Family visit some facility related to the aged people around the day every year.